With the task of carrying out a study on the meteoric rise of youth travel within Asia in only three months, the question is: where to start? 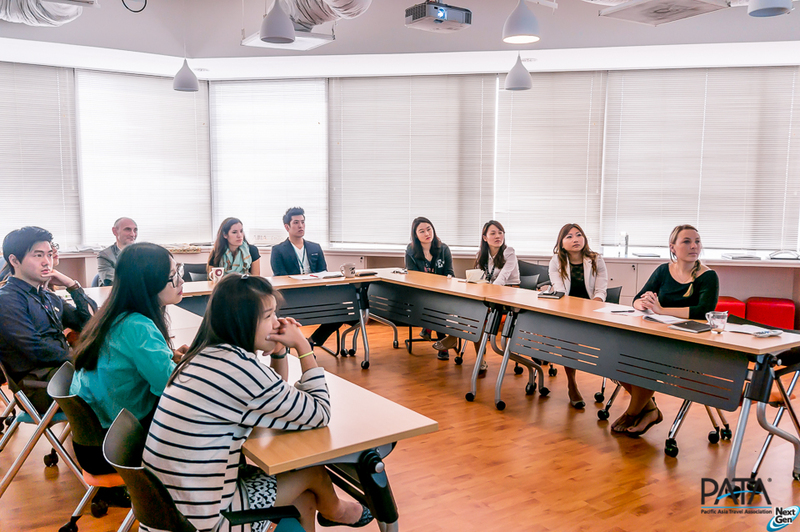 Fortunately the Pacific Asia Travel Association has a highly motivated and highly capable group of interns from a range of countries in North East and South East Asia who were only too happy to provide their insight. The session, held in PATA’s own dedicated classroom -created for members to come and learn from each other- threw up some interesting surprises. I showed the students some data that I had gathered from recent studies on the youth market conducted by WYSE Travel Confederation. One of their first observations was how the data seemed to reflect ‘western’ attitudes towards travel. WYSE’s research was thorough, received responses from around the world and has rightly attracted a lot of media and industry attention, especially from the highly-developed youth travel industry in Europe and the US. 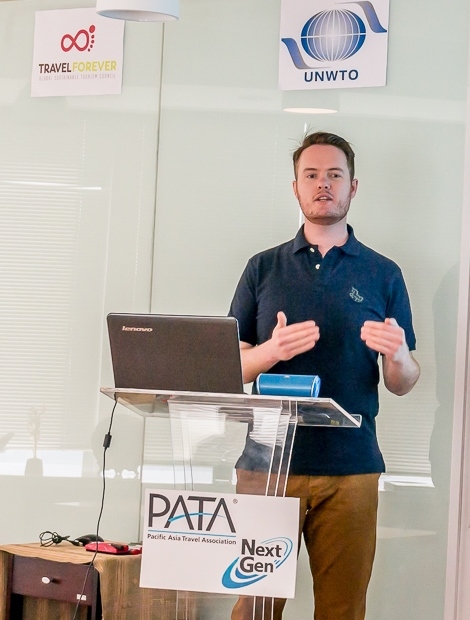 However, one of the reasons PATA has decided to look at the Asian market more closely is the notion that many societal attitudes towards travelling (not least the acceptable amount of time to dedicate to such activity, and sources of income to spend on travel) vary so differently from those in Europe and North America. Our mini focus group discussed travel habits, connectivity through different devices, and what sets apart different nations in our study area (the ASEAN nations, plus China, Japan and Korea) in terms of young peoples’ availability and interest in travelling. They also proved to be an excellent resource for the most popular websites used in their respective countries, plus quirky anecdotes about travel habits not typically expected of the youth market (for example, ‘student travel’ from some rich Chinese students can mean arriving in a foreign country, buying a Mercedes Benz and driving to the nearest luxury resort). The ideas generated in this session will feed into a survey which will be launched across the PATA network and beyond, with the aim of collecting responses from students and young professionals across Brunei, Cambodia, China, Indonesia, Japan, Korea, Lao, Malaysia, Myanmar, Philippines, Singapore and Thailand. Stay posted for the launch of the survey which is sure to offer some great prizes in exchange for your opinion on youth travel in Asia!